I want to begin our newsletter with an update on some great news. 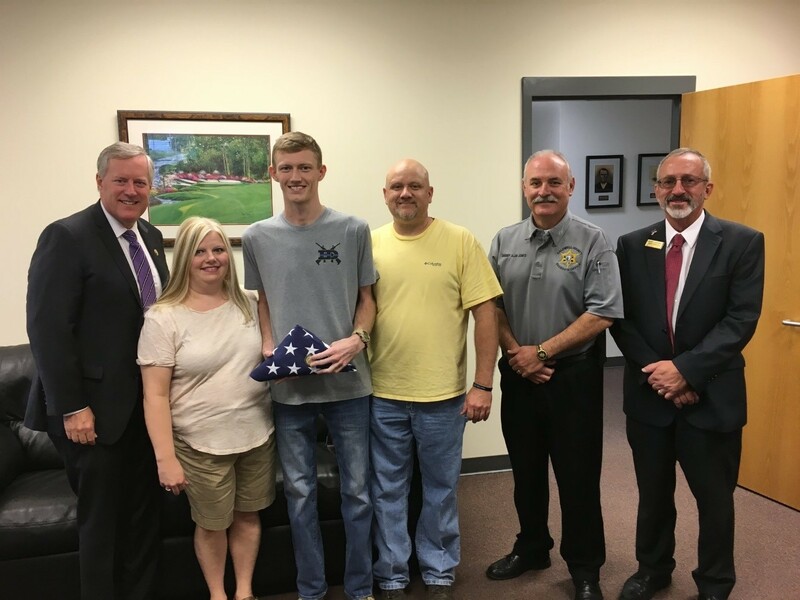 Many of you may have read about or been praying for Deputy Jordan Sherrill--one of our Caldwell County Deputies who was shot during a traffic stop in July. This week, I was honored to meet Deputy Sherrill and personally tell him 'thank you.' He’s an outstanding young man and deputy. Most importantly, I’m extremely grateful to tell you he is recovering well! Please continue praying for him and his family in the coming days and weeks as he continues his recovery. 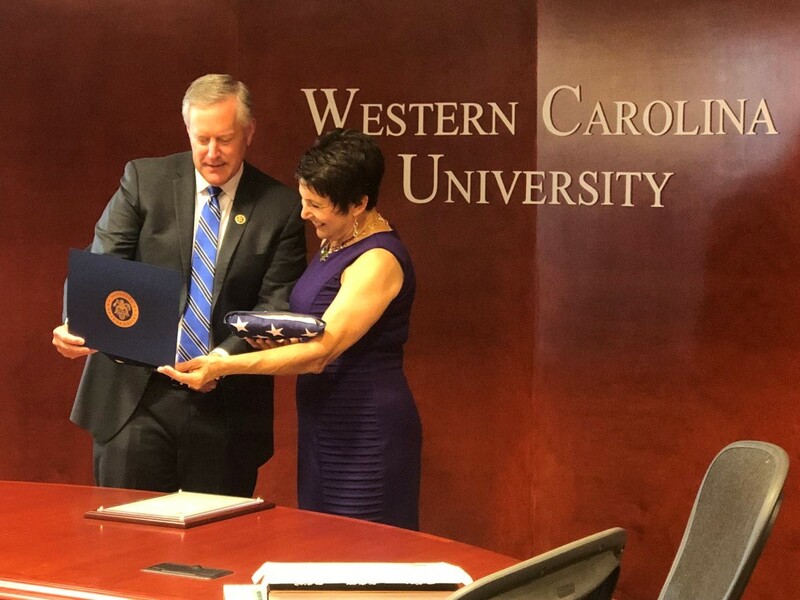 I was grateful to presentWestern Carolina University's Susan Belcher with an official U.S. Flag, flown over the U.S. Capitol building in honor of her late husband, Chancellor David Belcher, who passed away this past summer. 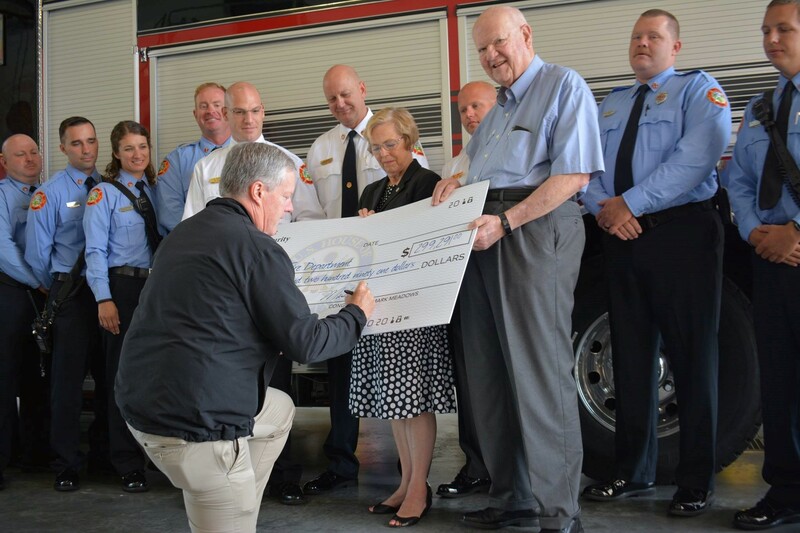 We are so thankful for the Belchers and everything they've done for the WNC community. Meredith Whitfield from Western Carolina tweeted about our presentation with the photo here. On Tuesday this week, the House Judiciary and House Oversight Committees in Congress paused recess to reconvene and privately interview Bruce Ohr, a DOJ official who was at the center of the issue with the infamous, uncorroborated dossier and investigating the Trump campaign. Bruce Ohr's wife, Nellie Ohr, worked for Fusion GPS – which was the firm hired by the Clinton campaign to write the dossier. Bruce Ohr gave the dossier to the FBI. The FBI then used the same dossier to spy on the Trump campaign. In other words, from what we know, it looks like Bruce Ohr was the Department of Justice’s middle man between the Clinton campaign and the FBI. We also have records showing at least 60+ contacts between Bruce Ohr and Chris Steele who, as you know, was the author of the dossier. We even have records of Ohr and Steele communicating after the FBI had told the American public they had ‘terminated’ Steele as a source! This is very important. The Department of Justice is not supposed to be involved in partisan political campaigns. If we know Bruce Ohr was communicating with someone like Chris Steele, hired to write a partisan democrat opposition research project, that is a problem. We need to know what they discussed, when they met, and more. While we aren’t permitted to share everything from the interview publicly, the interview was productive, and we learned some important information that we can use to continue. We will keep you updated as we receive more. Ultimately, remember this: this is not about challenging the integrity of institutions like the FBI and DOJ. On the contrary, this investigation is about PROTECTING the integrity of those institutions. The vast majority of men and women at the FBI and DOJ are outstanding, integral, hard-working people who desire to keep you and me safe every day. They deserve our thanks. On the other hand, the evidence we’ve seen clearly shows there were a few rogue actors at the top, from the previous administration, who broke the rules for political purposes. That cannot be allowed to stand. This investigation is about bringing accountability to those people – and we will keep working until we do so. I interviewed with Fox News’ Sandra Smith before the Bruce Ohr interview to explain more about the situation and why he matters to the topic. You can watch the clip here. 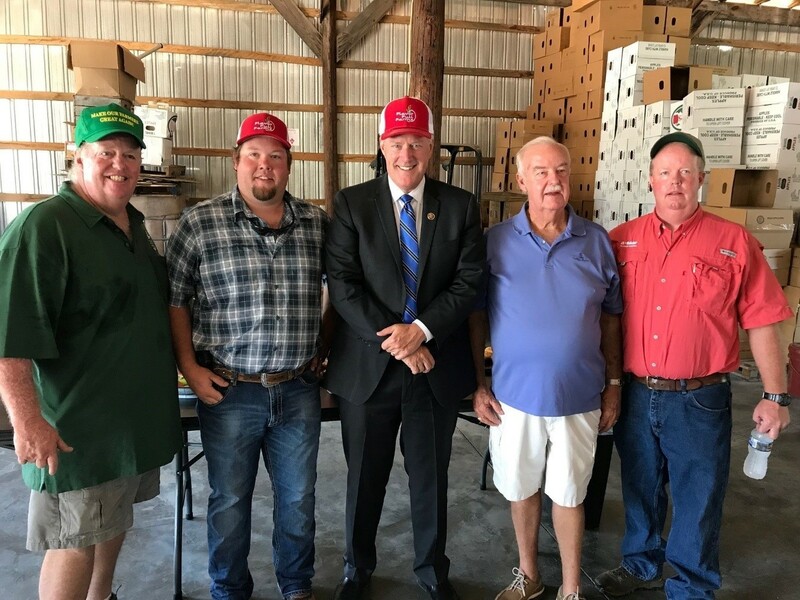 Thanks to the tremendous people at Flavor Full Farm in Hendersonville for having me! 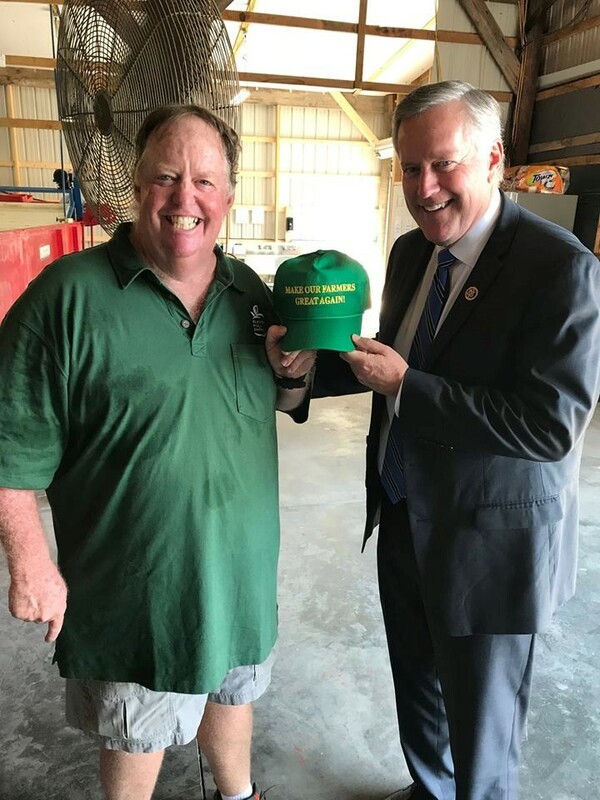 These hard-working farmers are truly the heartbeat of our Western NC community. I’m grateful to see them every time I get back. 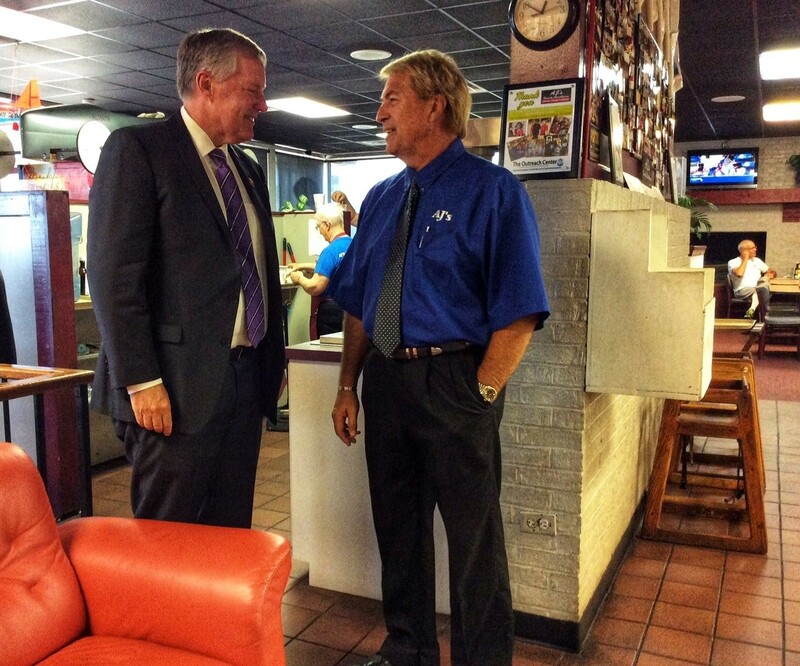 The food and service at AJ's Steakhouse in Morganton are outstanding, and the team is incredibly gracious. 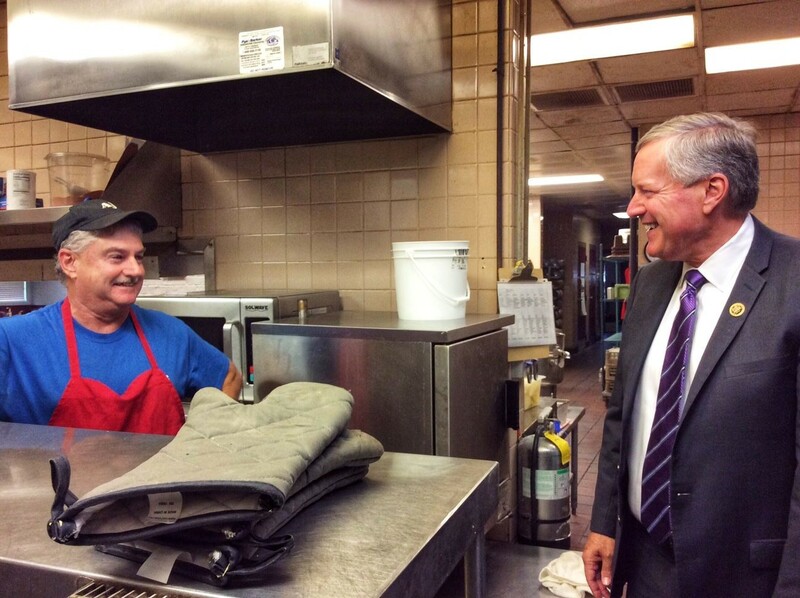 Thanks to the management team and the kitchen staff for having me stop by to say hello! 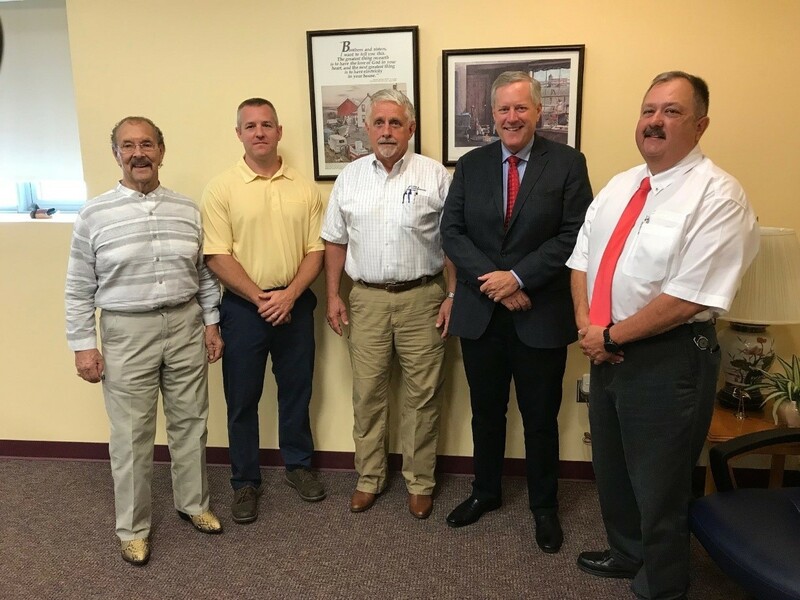 While going through Haywood County, I had the chance to sit down with the Haywood Electric Membership Corp. Board. 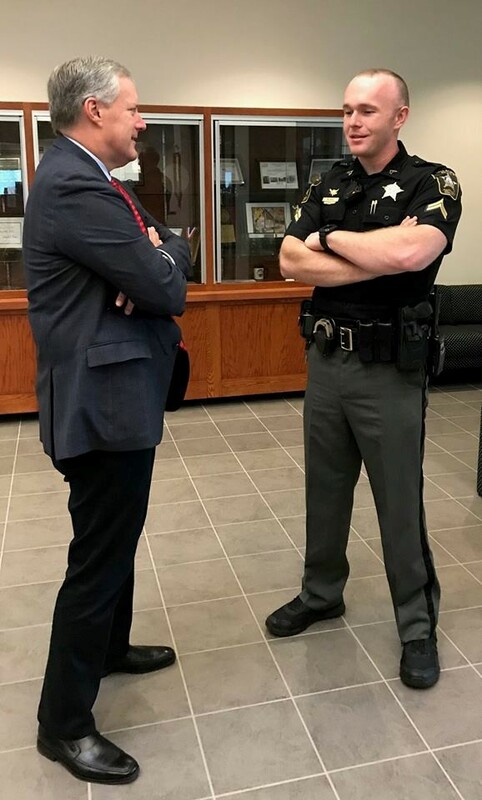 I also enjoyed speaking with Corporal Daniel Blagg and with the Haywood County Sheriff's Office. 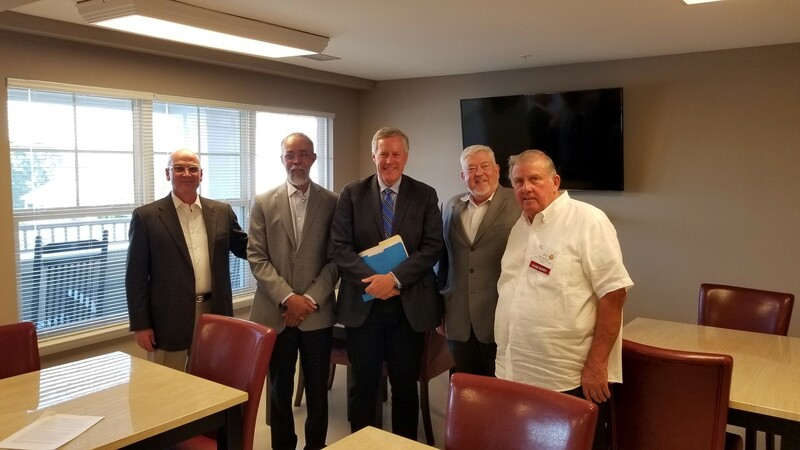 There are many fine folks in Haywood County, thanks to them for taking the time. 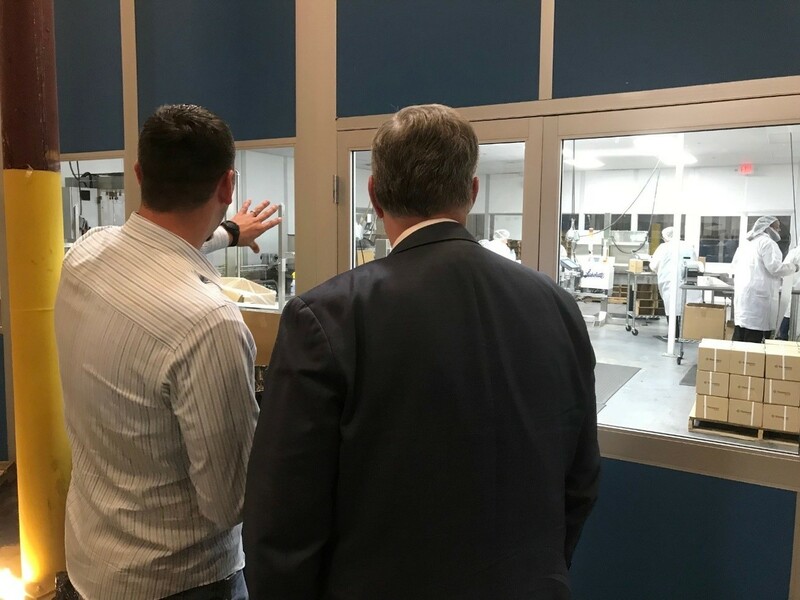 Avadim Technologies in Asheville is one of the lead developers in our district for future medical treatments and solutions. Thanks to them for having me to their facilities! They have a brilliant group with some exciting projects. We had a great opportunity to visit the "Villas at Fallen Spruce" in Asheville. 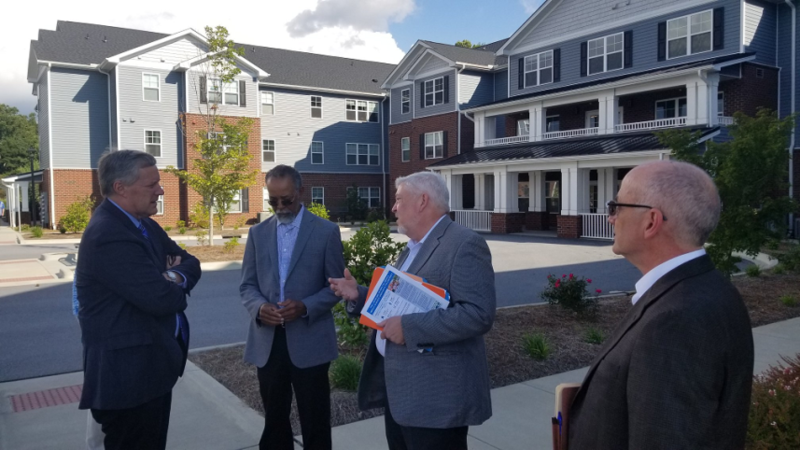 This is an organization put together at the state level, in partnership with the Asheville Housing Authority and the NC Housing Finance Agency, to help provide affordable housing for people over 55 (or disabled and over 45). This is a phenomenal group of servant-hearted people committed to helping provide affordable housing! 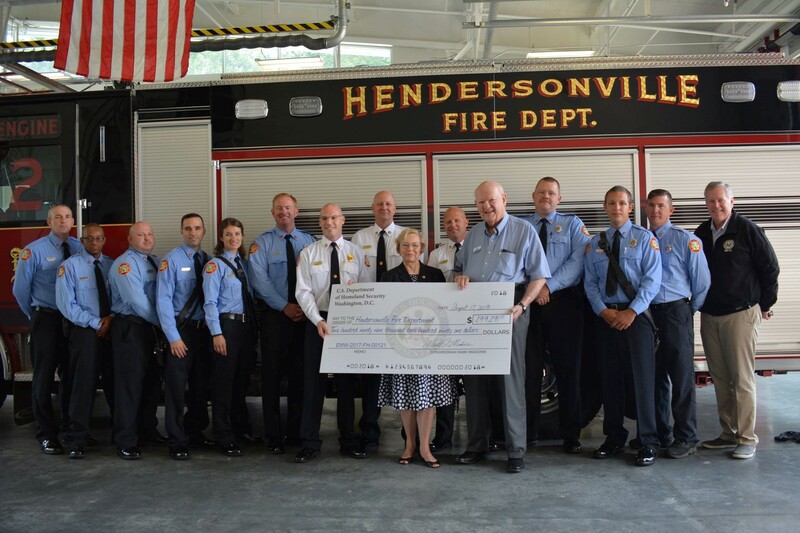 Congratulations to our Hendersonville Fire Department on being recognized with a grant from the DHS for their outstanding service! I was grateful to be with them for the presentation. Thanks to Chief Joseph Vindigni and the whole team for everything they do to serve and protect us. 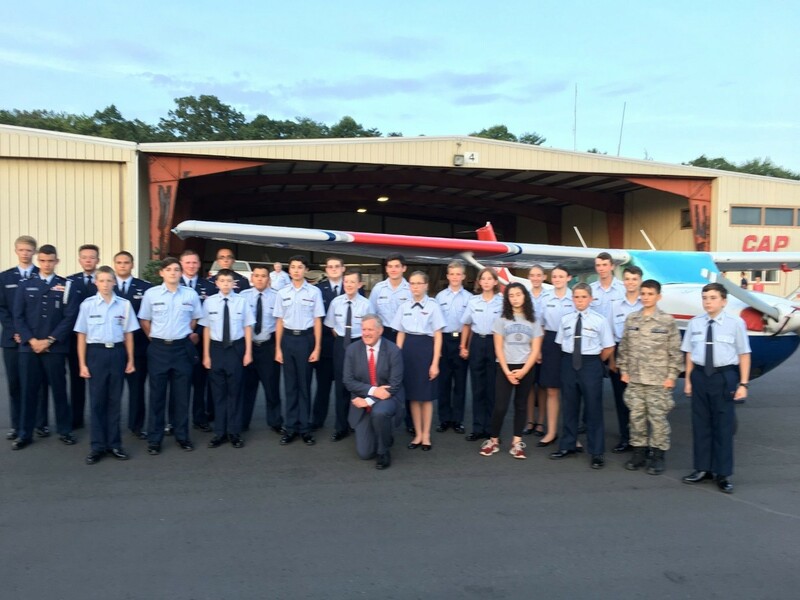 I had the privilege of presenting Cadet Josiah Bilbrey of Mills River, NC, with the 'Spaatz Award' -- the highest honor for a CAP cadet. This is a tremendous accomplishment. To give you an idea: there has not been a Spaatz Award winner in Asheville for 34 years before Josiah! 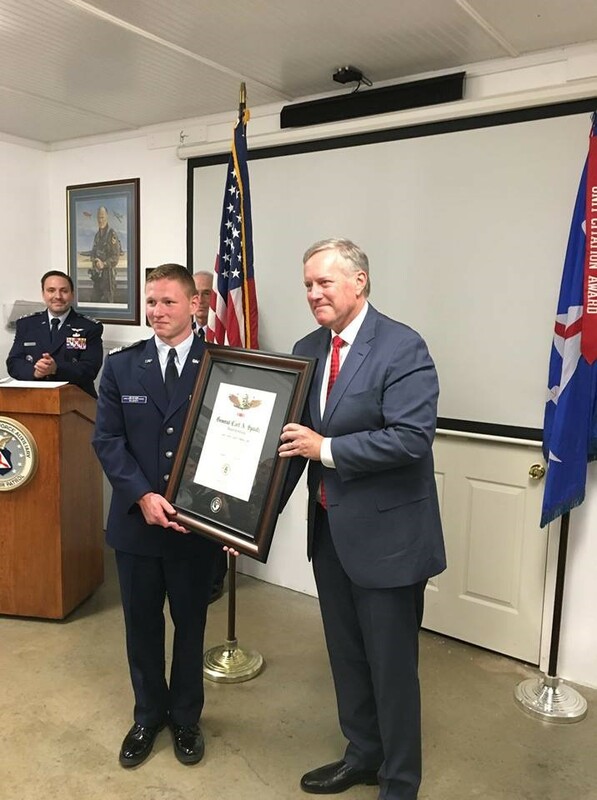 Congratulations to Cadet Bilbrey! We are so proud of you and all you’ve accomplished. You have an incredible future ahead. 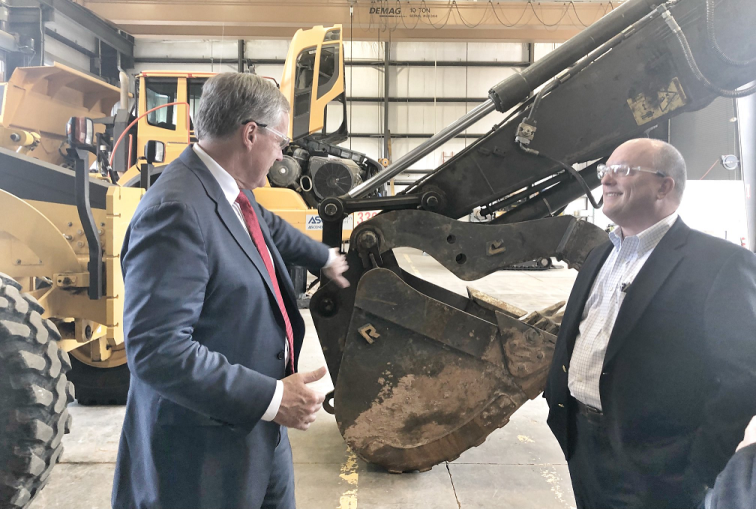 Continuing our NC-11 constituent business tour this August, I had the chance to stop by Ascendum Machinery in Mills River—one of the premier Volvo construction equipment dealers for the Carolinas. They are a fantastic team! Some major NC-11 news from this week: President Trump announced another wave of judicial nominations to federal courts. Included in the list of nominations was Western North Carolina's Allison Jones Rushing! Allison was nominated to serve on the Fourth Circuit Court. This is fantastic news and a great selection from the President—Allison has sterling credentials and is a former clerk of now Supreme Court Justice Neil Gorsuch. Congratulations, Judge Rushing! Read more about Judge Rushing here.